Nearly half of all Americans have high blood pressure and are at risk for heart attacks and stroke, according to the American Heart Association (AHA). An estimated 100 million U.S. adults are at increased risk, according to the latest statistics released by AHA. “With the aging of the population and increased life expectancy, the prevalence of high blood pressure is expected to continue to increase,” said epidemiologist Dr. Paul Muntner, co-chair of the research team that wrote the “AHA Heart Disease and Stroke Statistics – 2018 update,” recently published in Circulation. The new report shows that the death rate increased by 11 percent from high blood pressure in the nation between 2005 and 2015, but the actual number of deaths rose by 30 percent – by nearly 79,000 people by 2015. High blood pressure affects nearly one-third of the adult population worldwide and is the leading cause of cardiovascular disease-related deaths, said Dr. Munter. 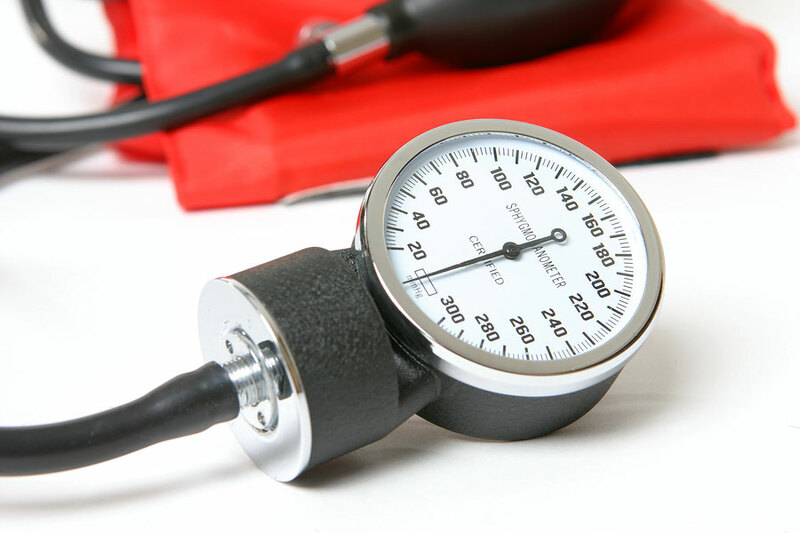 High blood pressure can quietly damage your body for years before you see any symptoms. Uncontrolled high blood pressure can lead to a stroke by damaging and weakening the brain’s blood vessels, causing them to narrow and rupture. High blood pressure may also cause blood clots to form in the arteries which blocks blood flow and leads to strokes. Left uncontrolled, you may end up with a disability or even a fatal heart attack. Roughly half of people with untreated hypertension die of heart disease related to poor blood flow and another third die of stroke. AHA guidelines published in November 2018 redefined high blood pressure (hypertension) as a reading of 130 on top or 80 on the bottom from the previous standard of 140 over 90. The percentage of Americans with high blood pressure increased from 32 percent under the old guidelines to nearly 46 percent. “Before this guideline, if your blood pressure was at 130, you weren’t supposed to do anything,” said Dr. Kenneth Jamerson, a cardiologist and author of the high blood pressure guidelines. “With the new high blood pressure guideline, we’re having patients do something about it,” he said. He recommends to his patients that they do 30 minutes of physical activity five days a week and the DASH diet, plus taking medication to keep blood pressure under control if there are additional heart disease risk factors. Only one in five adults exercise and eat properly which contributed to 45 percent of deaths in 2012 from heart disease, stroke and Type 2 diabetes.